Save up to 45% off select Graco Baby Items, Free Shipping! Today only you can save up to 45% off select Graco car seats and baby gear! Prices as low as $23.99! 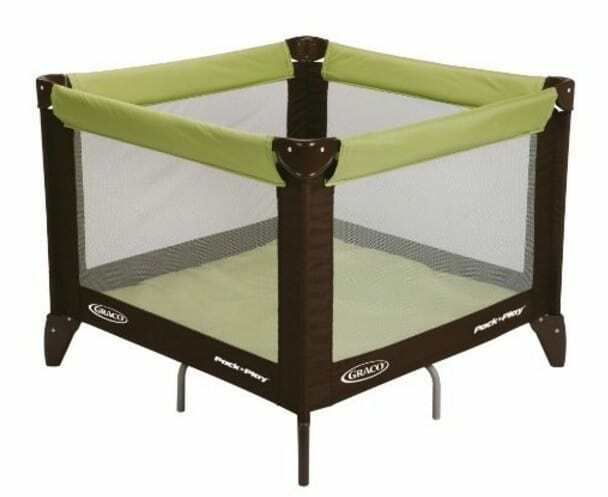 The Graco Pack ‘N Play Playard Totbloc is on sale for just $53.99, which is 46% off the regular price of $99.99.